The door dispenser will eventually have a good flow when holding the switch with a cup in the door. I have changed the filter. If used frequently within the hour, the unit dispenses as it should. If it sits for more than few hours the delay starts. You can hear the pump activate when the door witch is engaged. The Ice Maker works flawlessly and continues to output good ice and quantity. No leaks under unit. All hoses on back of unit are straight and not kinked. 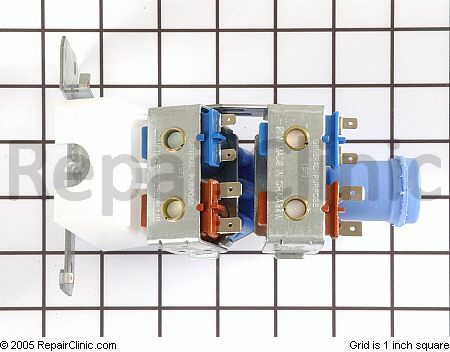 I verified the same of the connections where the water supply enters the unit. Some thoughts and direction would be appreciated. First, you should know that there’s no pump– the water flows out under normal water pressure in your house. 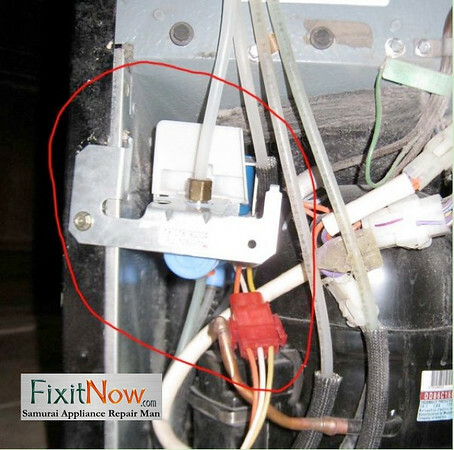 If you’re hearing a humming sound, that’s probably the coil on the water inlet solenoid valve in back. Fun Fact to Know and Tell: Whenever you change the filter, you should run a good amount of water through the system, this will hopefully push out any air which gets trapped in the system which can later cause air cushions. 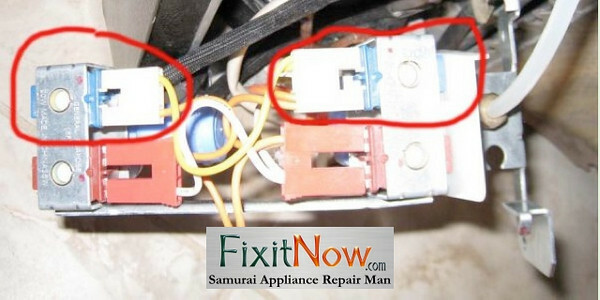 This entry was posted in Refrigerator Repair on August 15, 2010 by Samurai Appliance Repair Man.